This December saw several Mapathons in Heidelberg: From mapping wheelchair ramps in Heidelberg on Dec. 3rd, to the first CampusMobil Heidelberg Mapathon on Dec. 6th, to the mapathon for supporting earthquake management in Kyrgyzstan. The final opportunity will be the 2nd CampusMobil Mapathon on Thursday, Dec. 15th starting at 18.00pm. 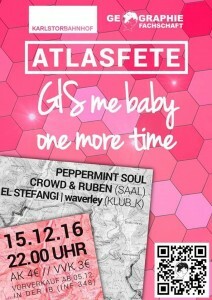 Location: Berliner Straße 48, Heidelberg University, Institute of Geography (Haltestelle Technologiepark) in the lecture hall (Hörsaal, EG). This is your opportunity to help your university developing a Campus navigation and orientation app based on OpenStreetMap! Join the team! 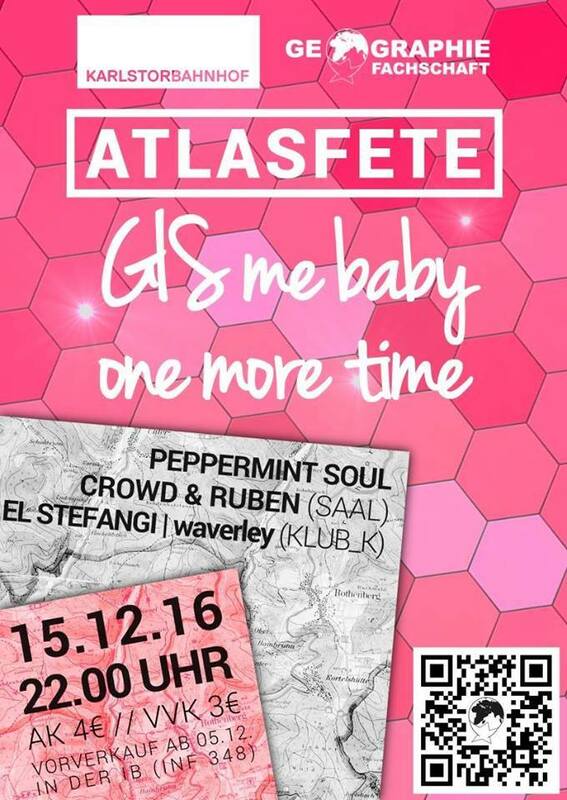 This will be the ideal warming-up for the party of the Heidelberg Geography student organisation later that very night ::: the most famous AtlasFete!